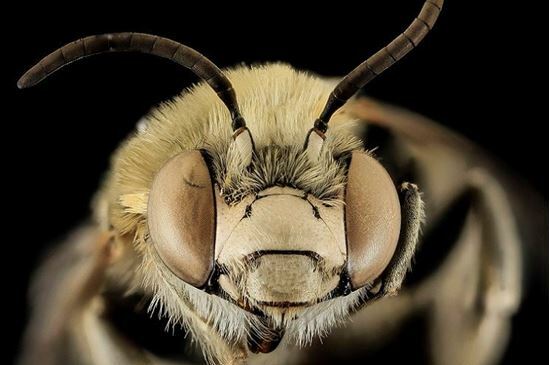 Honey bees get all the press, but North America’s native bees also deserve some buzz. Through interviews with farmers, gardeners, scientists, and bee experts, the book Our Native Bees: North America’s Endangered Pollinators and the Fight to Save Them explores why these tiny endangered species are essential to our ecosystems and food supplies. Author Paige Embry will share her fascinating adventures, including going on a bee hunt with the world expert on the likely extinct Franklin’s bumble bee, raising blue orchard bees in her refrigerator, and discovering an organization that turns out-of-play areas on golf courses into pollinator habitats. A book sale and signing will follow the lecture.